Facial implants are specially formed solid, biocompatible materials designed to enhance or augment the physical. With today's stresses, and fast-paced lifestyle, it becomes difficult to take time out for our health. A pleasant appearance of any individual can open doors to new opportunities whereas unattractive looks may find the same avenues closed. 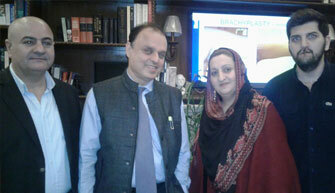 The MedSpa Plastic and Cometic Surgery have gained a lot of popularity in India. 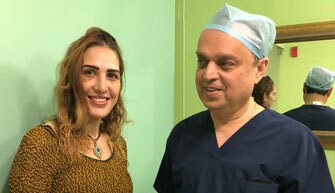 There are many kinds of cosmetic surgery clinic in India & plastic surgery clinic in Delhi but Medspa is the only cosmetic surgery clinic in Delhi, providing the best quality work with highly Expert (Double American Board Certified Doctor) Dr. Ajaya Kashyap. Practicing Cosmetic Plastic Surgery for over 27 years. 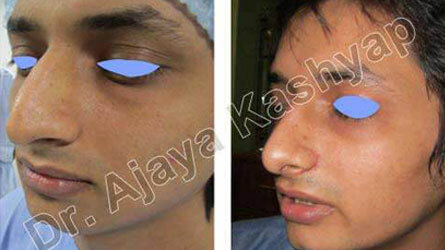 Dr. Ajaya Kashyap is expert in his field and renowned for his attention to detail. 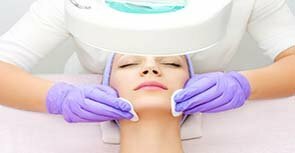 Due to his dedication and providing excellence in patient care, Dr. Ajaya Kashyap is one of the India’s leading cosmetic & plastic surgeons by offering the most unique and latest techniques and innovations to enhance your beauty. For your face, many individuals want to improve the look of their nose, cheeks, chin or overall shape of their face. Cutting edge plastic and cosmetic surgery treatments are available with Dr. Kashyap with little down time. Chin Augmentation and Cheek Augmentation performed using Cheek or chin implants or fillers, can give the face prominent defining features. Liposculpture can sculpt the face using your own fat to change looks by either removing fat from areas such as under the chin or adding fat to regions like the cheeks or lips (Lip Augmentation). 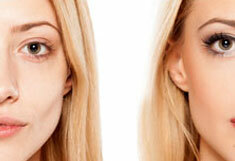 Sometime, Lip Reduction is required for large lips which are out of proportion to the face. 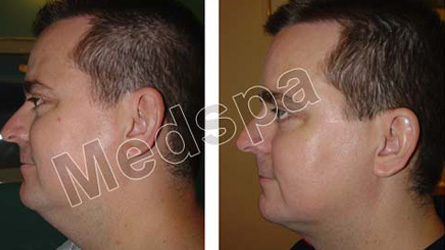 Scar Revision with Surgical Dermabrasion help to minimize major facial and body scars. To Turn back the clock, there are minimal invasive procedure which require little downtime. 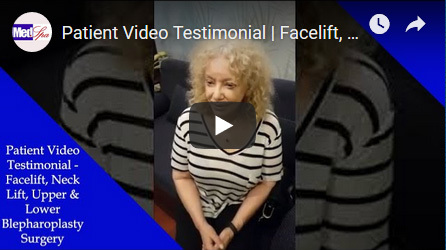 Targeting a low brow line and drooping or large forehead, Brow lift and Forehead Lift help to raise and lift the forehead and brow region giving a youthful appearance. This can be combined with Blepharoplasty Surgery, to help tighten the upper and lower eyelids, to open up the eyes a more awake, fresh look. Face lift Surgery is often combined with Neck Lift Surgery to help turn back the clock. Other plastic surgery procedures for the face include Otoplasty Surgery helps to pin back protruding ears and Hair Transplant in Delhi to for hair loss, which helps redistribute hair from dense areas of the head to sparse areas, giving the look, feel and growth of a full head of hair. For your body, we know that everyone wants to improve the contours of their body and reshape their figure; treatments vary from Tummy Tuck Surgery which helps to achieve that flat abdomen by removing excess skin and fat and tightening abdomen muscles, to Liposuction Surgery that permanently gets rid of those unsightly bulges and removes inches. For women desiring permanent redefinition of their upper body, breast surgery can help to improve body contours. Small breasts are sometimes a cause of self esteem issues and can easily be helped with Breast Augmentation. Overly large breasts can be a cause of chronic shoulder and back pain. It also becomes difficult to buy clothing. Breast Reduction can safely help reduce the size of breast to bring them in proportion to your body. After massive weight loss, Post Bariatric Surgery, also known as Post-Massive Weight Loss Surgeries is performed to give shape to the body by removing excess skin and tissues which do not go away after losing massive amount of weight. Upper Body Lift and Lower Body Lift are procedures which target specific areas of the body which are required to lift and tighten the body, revealing the beautiful shape you have worked hard to achieve. Mommy Makeover is a very popular treatment which combines multiple procedures to get the body back in a pre-pregnancy state, and in some cases, better than ever before. 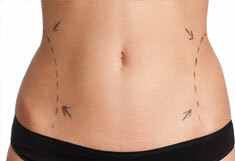 Commonly procedures include, Tummy Tuck, and liposuction with stretch mark removal treatments. Other procedures which can be added are Arm Lift, Back Lift and . 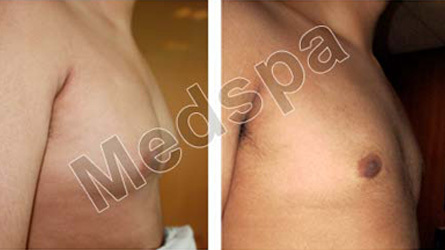 For men, Male Breast Reduction (Gynecomastia) Surgery is a very common procedure to achieve a flat chest. Autologous Fat Transfer is a wonderful treatment which uses your own body fat to augment any part of the body or face. This is natural filler which is permanent. It can be used in areas where natural volume is less due to aging, heredity or accident. Filling these areas help to enhance, restore and turn back the clock. 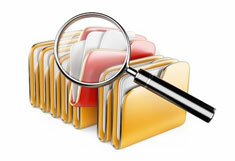 Areas commonly targeted are lips, cheeks, chin, breasts and buttocks. The use of Autologous Fat Transfer in the buttocks is also known as Brazilian Buttock Lift. Contact us anytime with any questions you may have, or to schedule your confidential consultation at (+91)9818369662 or themedspa@gmail.com . 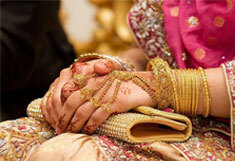 If there is one day you want your inner beauty to exude from your face and body, it is your wedding day. KAS SR Cream rejuvenates, replenishes and restructures the skin from both outside and within. People look in the mirror on a daily basis and see something they would like to change about themselves. 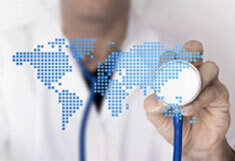 It is important to check the credentials of your physician . Also known as abdominoplasty, a tummy tuck removes excess fat and skin, and restores weakened or separated muscles creating an abdominal profile that is smoother and firmer. Every year, we come across many men who opt for the procedure of Male Breast Reduction. This is because; they wish to get rid of the condition termed “Gynecomastia”. 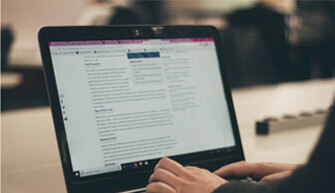 Autologous buttock augmentation, or brazilian buttock lift surgery, allows men and women with flat or poorly developed buttocks to enhance and shape the area to their liking. Eyes are termed to be “Windows of your soul”; this is why Eyelid Surgery is considered to be a very important feature on the face. Fortunately, this helps in giving the eyes the beauty they deserve. 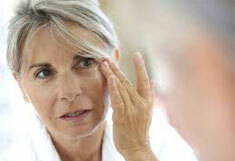 If you are bothered by signs of aging in your face, facelift surgery may be right for you. Technically known as rhytidectomy, a facelift is a surgical procedure to improve visible signs of aging in the face and neck. Hair loss is primarily caused by a combination of aging, a change in hormones, and a family history of baldness. As a rule, the earlier hair loss begins, the more severe the baldness will become. Dr. Kashyap knows that I plan to return for additional procedures. I am more than satisfied with his skills and care. 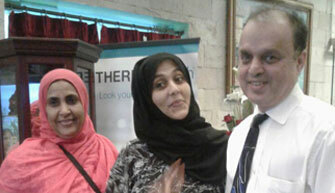 Additionally, Mrs. Kashyap's concern and help was beyond any expectations I'd had. 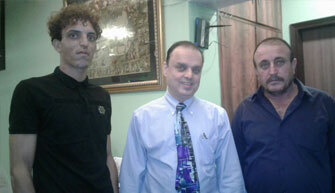 I would Emphatically recommend Dr. Kashyap and his staff. Our local and international patients who believed in us. 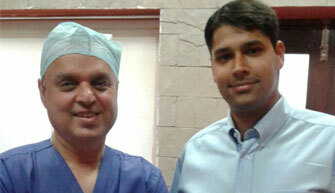 Dr. Ajaya Kashyap has been featured in several credible media publications, he has been recognized as a Top Surgeon.